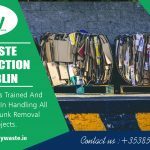 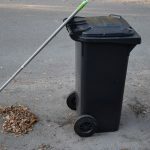 Bulky Waste Is A Team Of Young Enthusiasts Who Believe In Cleanliness And Hygiene. 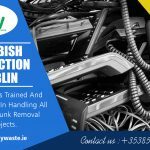 We Are Based In Dublin. 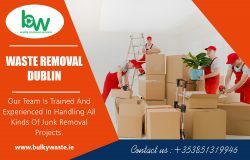 We Have A Good Experience Of The Industry,So Let Us To Take Care Of Your Bulky Waste!